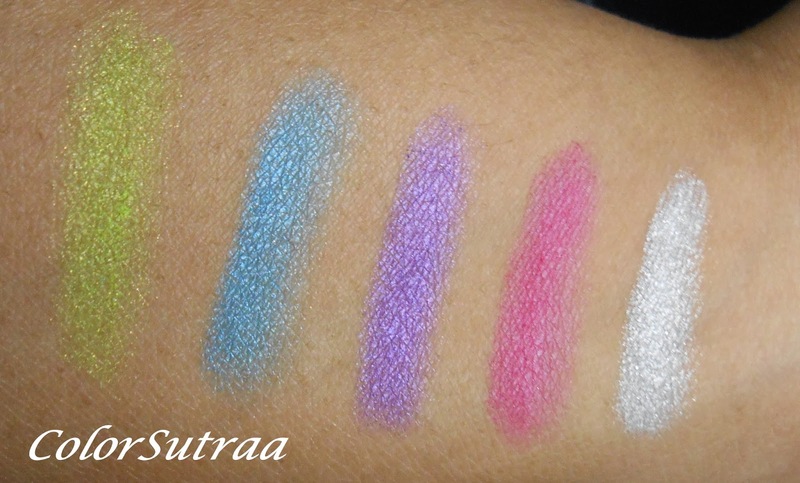 BA STAR Tropical eye shadow palette : Swatches, Review and GIVEAWAY! Hi there, my darlings! 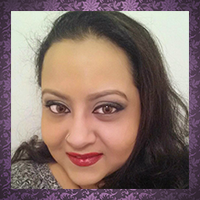 As most of you know, I not only love nail polish but I'm hugely addicted to makeup too! If you all could only see my hoard...Being that as it is, I've committed myself to reviewing more cosmetics items this year. I want to be able to share ALL my passions with you all and I hope you all enjoy what I present to you! On that note, you can imagine my delight when I was accepted for a promo campaign from BA Star, a brand that caters to dancers and cheerleaders...and now to you! 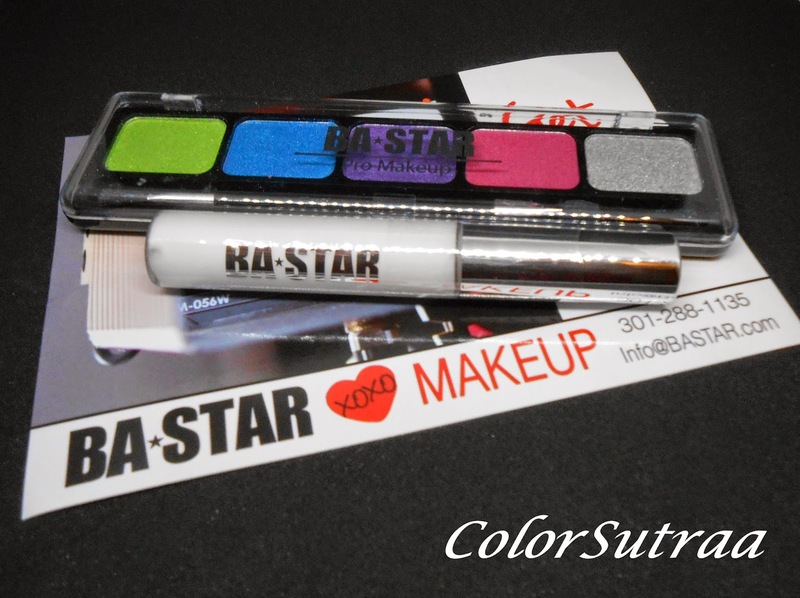 Tonight, I'd like to show you BA Star's Tropical eye shadow palette along with their glitter and eye shadow base, Glue...and because they are just that awesome, they have also offered to give away two of these sets to two of my lucky readers! YAY! Its Almost Summer! Time to Change Up Your Eye Makeup from Winter Neutrals to Tropical Brites. Perfect for those Crisp Whites or Neons that are Trending Everywhere from Bracelets to Beach! 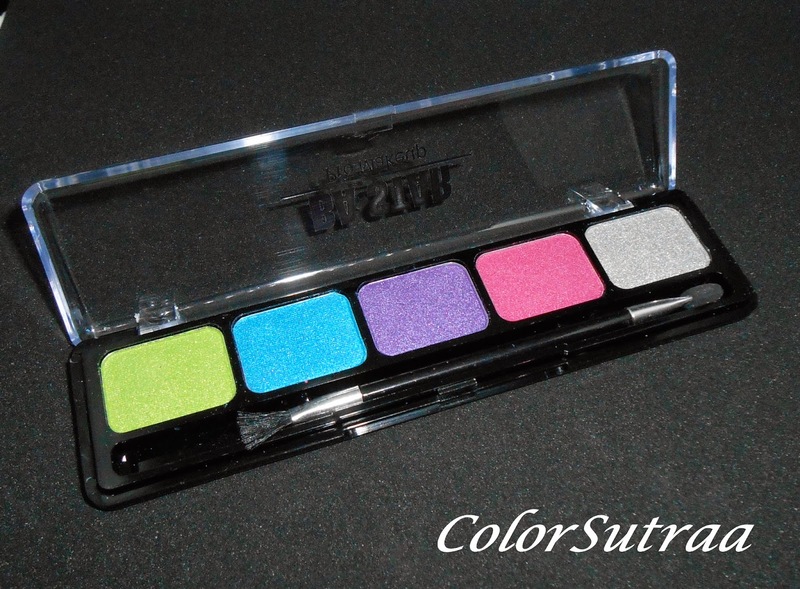 New BA STAR Tropical Eye Shadow Palettes & Glue Shadow Base! Perfect for Lunch at the Beach, Or After Hours! through both Steamy Days and Nights! Here's a a closer look of them swatched on my arm, under indirect lighting from a daylight bulb, shown without and with flash respectively. IMPRESSIONS : It should come as no surprise when I say that I LOVE this little palette! I really like adding bright pops of color to my look and all 5 of these colors are well pigmented without being garish--they give just enough color without overwhelming the senses. The included brush allows for blending without smudging or caking and just a little product goes a long way. The texture of these eye shadows felt silky and smooth while the Glue primer went on clear and easily. All in all, a super affordable palette to experiment with if you're still new to the neon eye shadow trend! So there you have it, my darlings! A gorgeous little neon palette from BA Star that will let you experiment with your look this summer! If you would like to pick up this palette for the super affordable price of $8.75 you can find it on their website HERE. The Glue primer is also available for a similar price point and you can find that HERE. Right now, for a limited time, use the code 50TROPIC to save 50% off your order, valid until July 4th, 2014! But...WAIT! As promised, BA Star has generously offered to give away 2 of their Tropical palette and Glue base sets to 2 of my lucky readers! Enter through the Rafflecopter below! LIVE TIL JULY 6TH, MIDNIGHT EST. 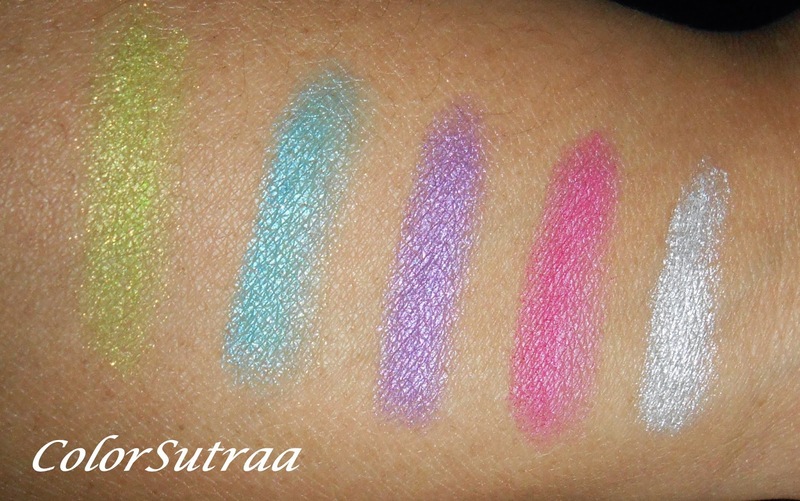 For brights, I've been really into aqua eyeshadows lately! I love bright purples and pinks.